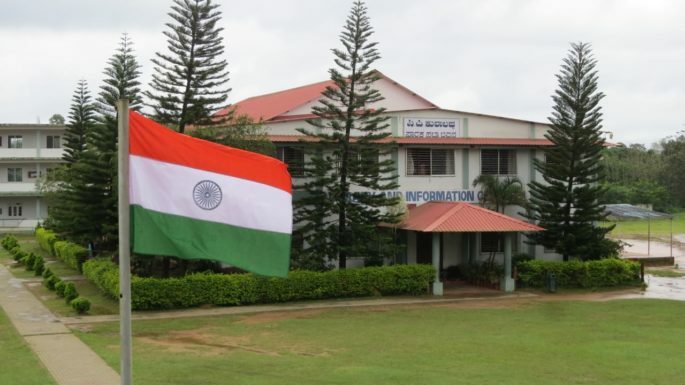 Grand Independence day celebration was held in Cauvery College. Major Rohan kuttappa was the chief guest of today’s celebration. Prof Ushalatha,Principal presided the function .